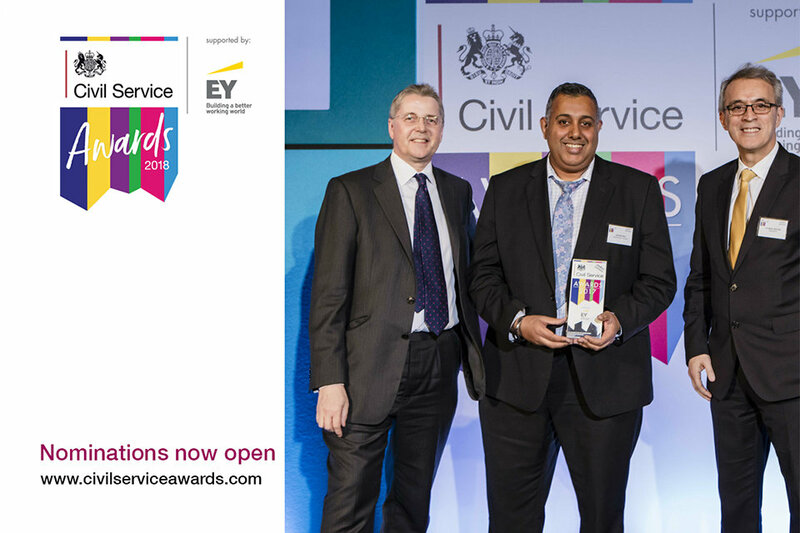 The judging panel for the Communication category in the 2018 Civil Service Awards announce the 9 contenders in their long list for the prize. 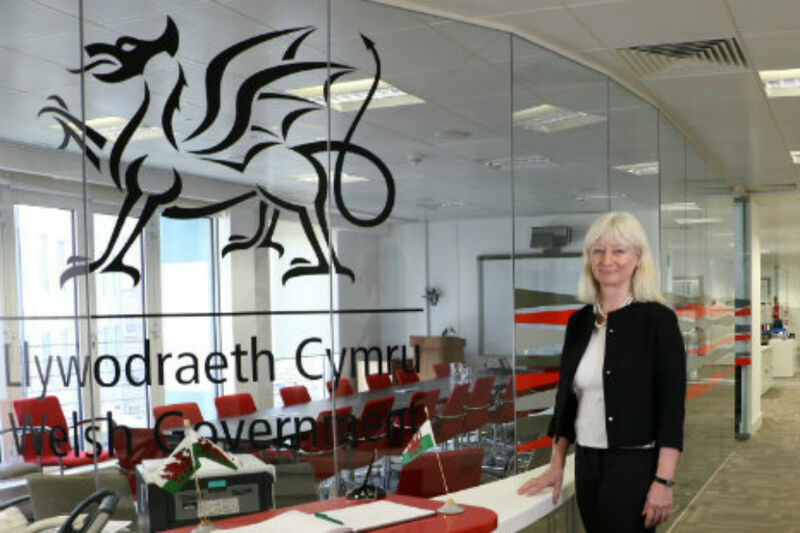 Welsh Government Permanent Secretary Shan Morgan says there is growing evidence that the best way to help people improve and excel comes from recognising and building on strengths. 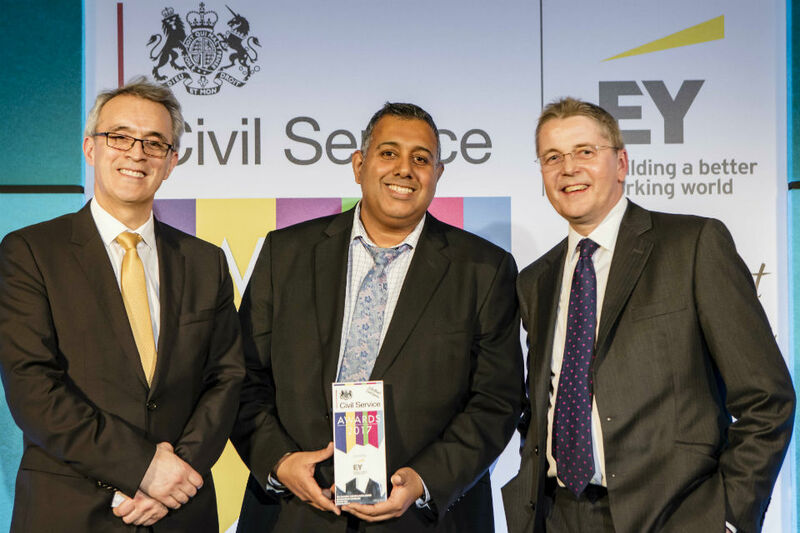 DfT's Kulvinder Bassi writes about his experience as a double Civil Service Award winner - and urges fellow civil servants to make their own nominations for the 2018 awards. 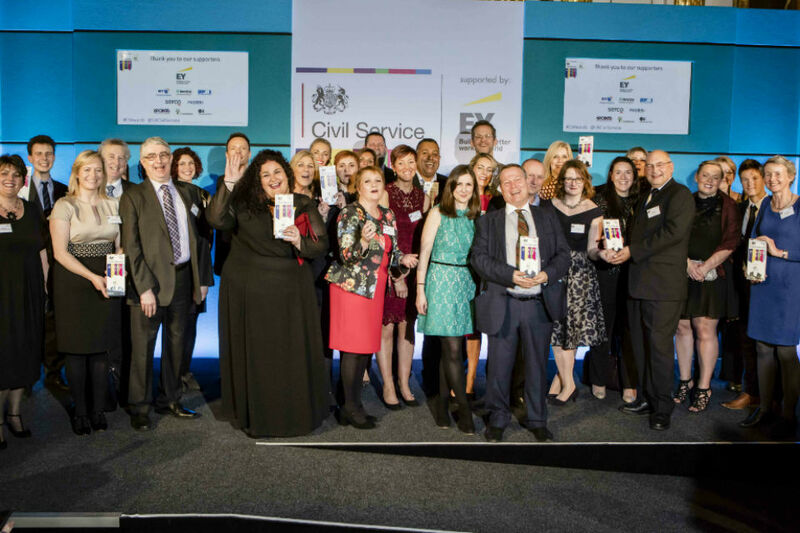 Matthew Rycroft, Champion of the Skills Award in the 2018 Civil Service Awards, is looking for nominees who have shared skills effectively or actively promoted their development in an individual, team or organisation. 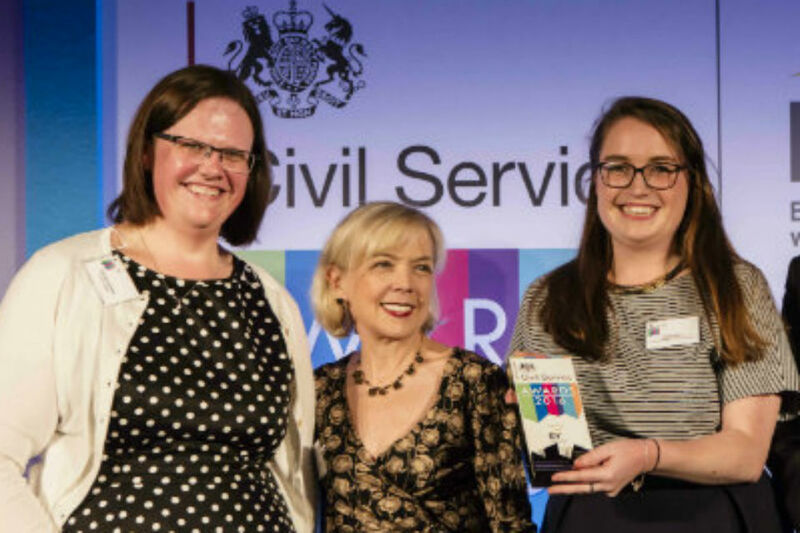 Nominations for the Civil Service Awards 2018 are now open. 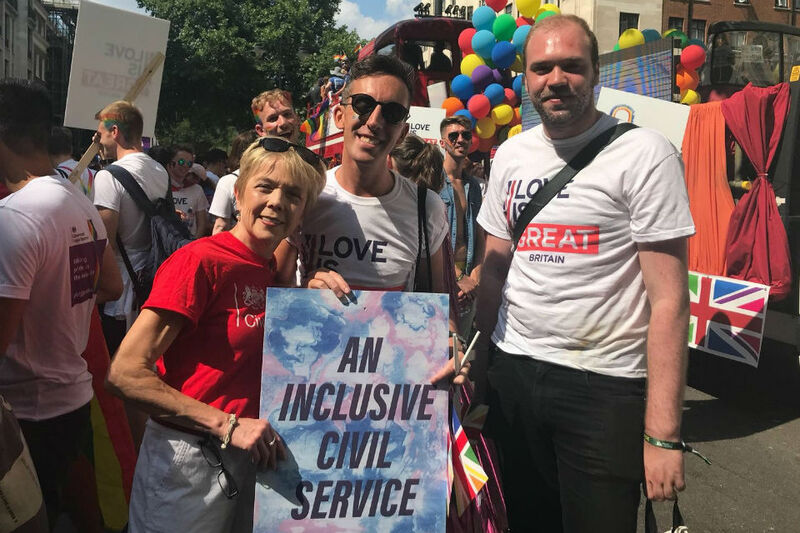 Head of the Civil Service Jeremy Heywood explains why it's important that we acknowledge the brilliant work of civil servants across the full range of their activities. 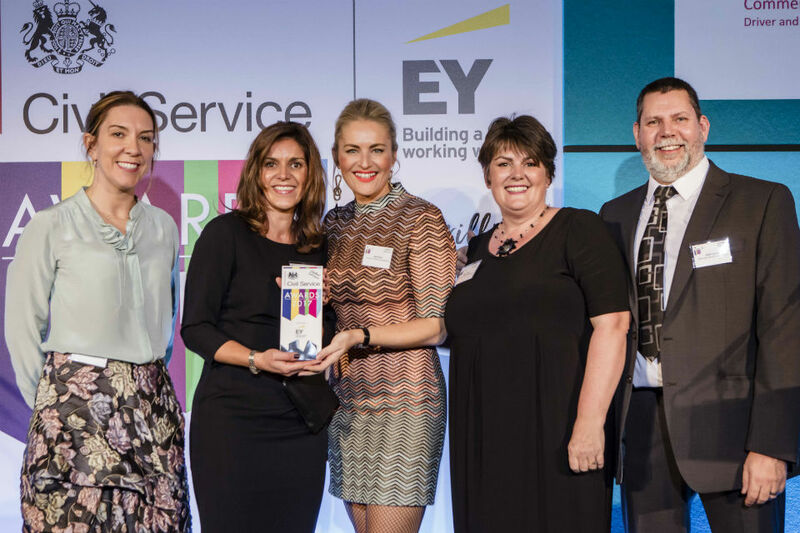 Jeremy Heywood looks back at yesterday's ceremony for the 12th annual Civil Service Awards. Here is the list of frontrunners for the 2017 Civil Service Awards.